Checked the nests everyday. "This is the day!" "I can feel it!" you exclaim to yourself. Your spirit has gone down just a little bit but, hey! You've waited this long and whats a little longer? You step outside and see your fake eggs but, something is different. There's one fake egg, and the other one, wait... another? Oh my! The chickens have laid eggs! These eggs are real! This is exactly what happened to me. I was so shocked and excited. I thought month 5 would be the month to get eggs. My hopes of eggs went down hill and this hit my by surprise (more like a slap). I was so delighted! Now, I got chickens because they make my life so much easier. So I'm gonna tell you a secret... I don't really like eggs. I like baking, I like the free food but, I was really counting on my family to consume them. I know what you may be thinking... then why get chickens?! Eggs aren't the only reason to get chickens. 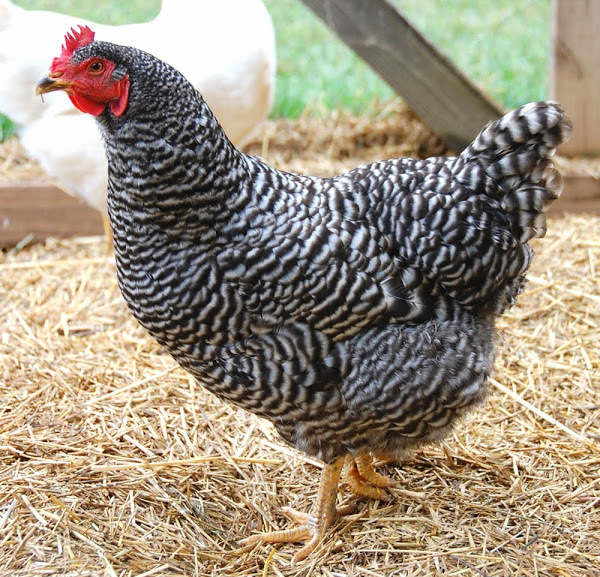 8 Reasons to Get Backyard Chickens. I can say that I did find a way to eat eggs in a manner that I do like. Tamagoyaki (Ta-mah-go-ya-key), this is a delicious life saver! Tamagoyaki is an omelette prepared in a different culture, Japanese culture to be precise. As you may have guessed, my family hasn't done the best job of finishing them off (and that's out of 6 people)... it's complicated I guess. I only have 5 hens. Well, their was 8, then 6, now 5 hens. I did get three more chicks so it will be 8 hens but, its not like I have 20 birds and get a dozen and a half eggs everyday. I just merely get 10 dozen eggs (124 eggs) a month from 5 hens and only consume 10 eggs a month. Can you see my problem? In my community (the Jewish community in particular) feed the homeless everyday. They do this out of the goodness of their heart. We are really lucky to have them and be so generous, always. I am trying to see if donating my eggs to them is a possibility and if the JCC (Jewish Community Center) will accept them. If this becomes a reality a mutual benefit like this would be really great to improve our community. I would be so happy if we could achieve this.